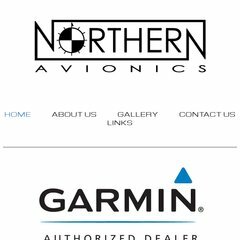 www.Northernavionics.ca - Northern Avionics, Inc. It is hosted by Blacksun Inc (Saskatchewan, Saskatoon,) using Apache web server. Northernavionics.ca's IP address is 69.27.97.5. PING (69.27.97.5) 56(84) bytes of data. A ping speed test response, is timed at 70.9 ms.